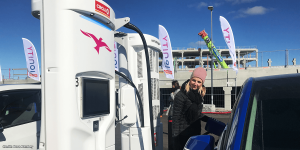 This week, Ionity inaugurated its first high power charging corridor in Norway and invited us over to Oslo to join their COO and partners for the opening. 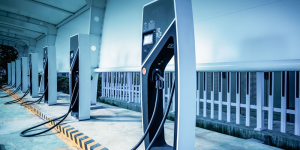 Our editor Nora Manthey brought home some insights from the “EV Wonderland” that quickly felt just like the new normal. 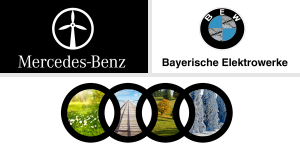 In a concerted rebranding campaign, the three German premium vehicle manufacturers Audi, BMW and Mercedes want to adapt their labelling to the electric mobility of the future. The brand-new designs are exclusively available to our industry service electrive so far. Happy April Fools! 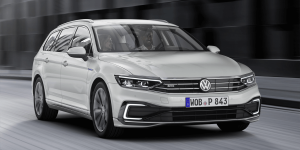 Is the Audi e-tron truly a Tesla fighter? 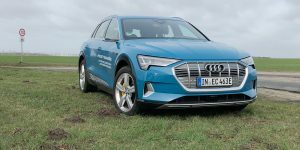 Electrive.net editor-in-chief Peter Schwierz tested the first serial generation from Ingolstadt for a weekend in the city of Berlin and the surrounding county of Brandenburg and thus reviewed what Audi does do differently. India’s Formula E team Mahindra has really been putting the heat on the AUDI, BMW, Jaguar and Nissan, landing on the podium in every one of the first 3 races of the season. 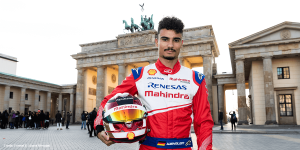 We met with their talented German-Mauritian driver, Pascal Wehrlein and talked about the challenges of racing against time and range-saving strategies. 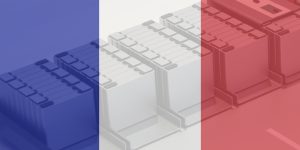 We reported on the Franco-German initiative to establish Europe’s very own battery cell production extensively. But who are the key players and their arguments in France specifically and most importantly, where could a facility best be built? An overview by our Paris correspondent Cora Werwitzke. 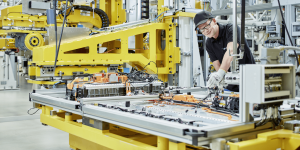 Daimler’s battery assembly facility in Kamenz is the cornerstone of a battery production network spanning a total of seven production facilities around the world. 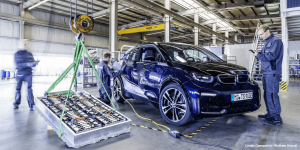 Our colleagues from electrive.net were recently able to accompany the assembly of Mercedes Benz batteries – an exclusive factory visit. 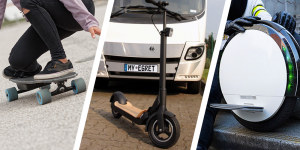 This is a change of law many manufacturers of electric kick scooters or electric skateboards have long been waiting for. 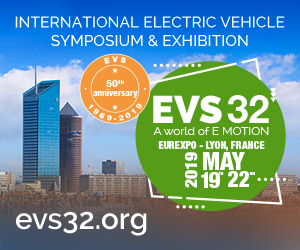 All these so-called Personal Light Electric Vehicles (EU says PLEV) will become legal in Germany, latest in 2019. 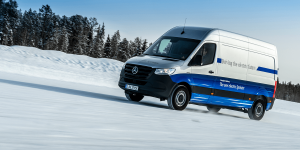 The Chinese battery manufacturer has decided to start producing battery components in Germany. 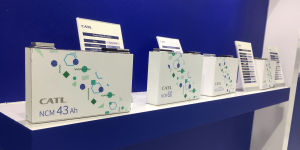 According to electrive.net, CATL is looking to Erfurt to set up a manufacturing facility for battery cells. 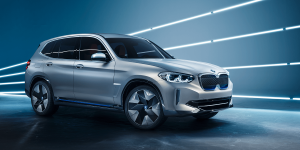 BMW is doubling down on their investment: The Concept iX3 will have a motor performance of over 200 kW, when it goes into serial production in 2020 as an SAV (Sports Activity Vehicle). According to the new WLTP measuring system, the range even exceeds 400 km.